This album means the world to me. So many hits that remind me of my dad. Cat Stevens can do no wrong. 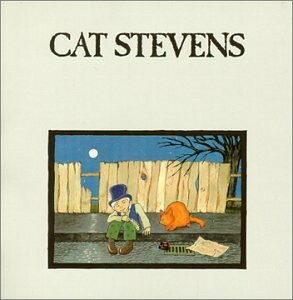 This entry was tagged album, all bark no hype, cat stevens, cat stevesn, jlmnop, music. Bookmark the permalink.